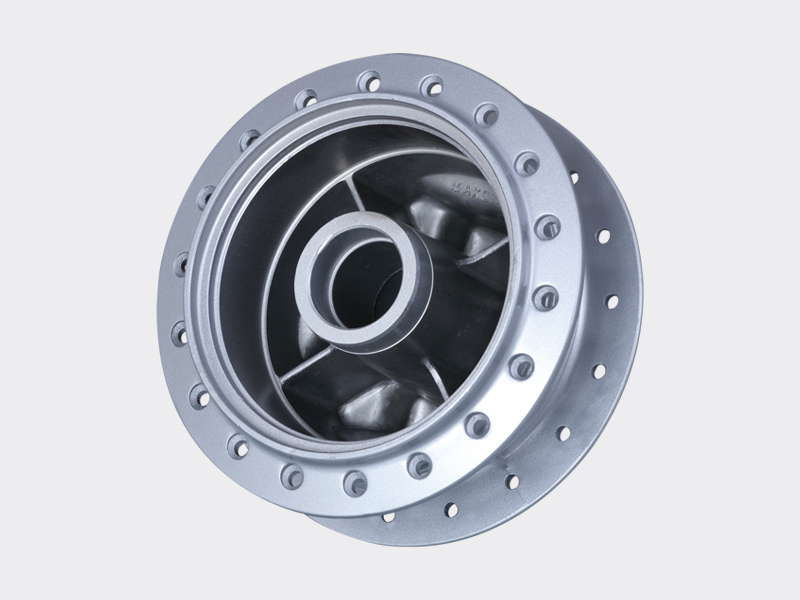 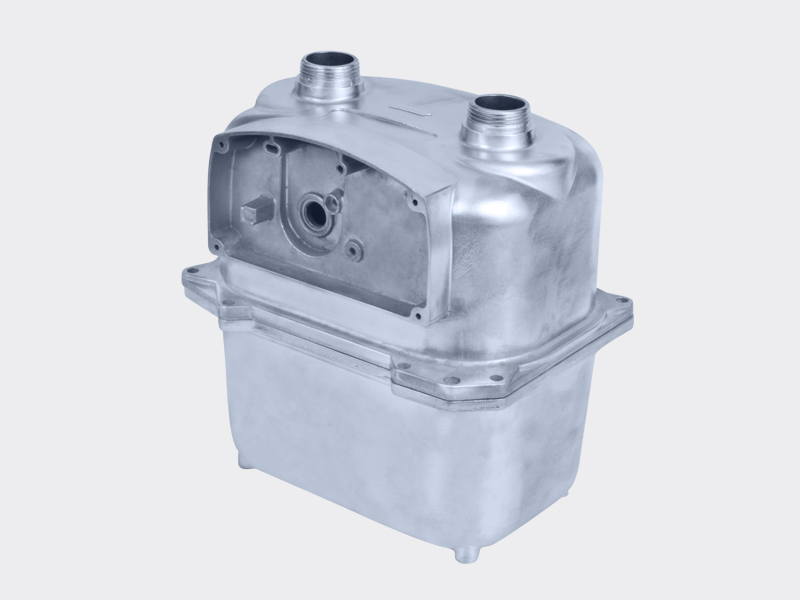 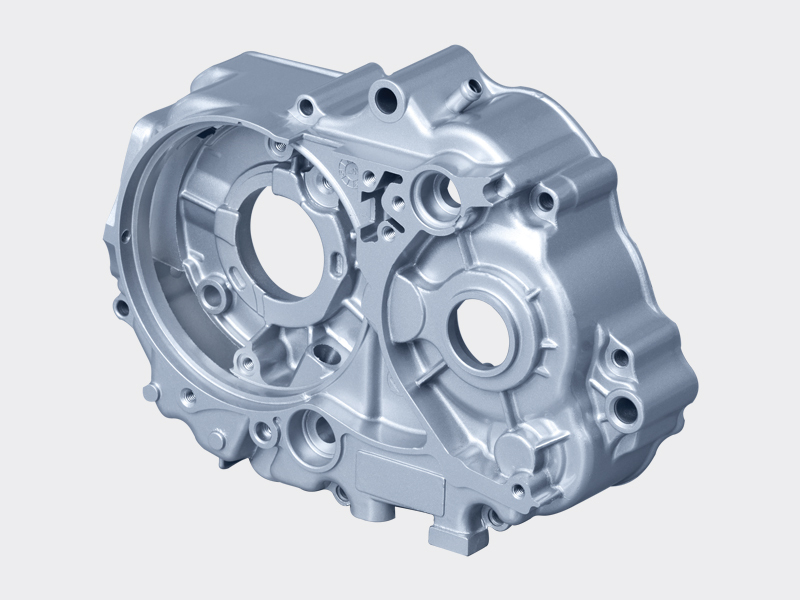 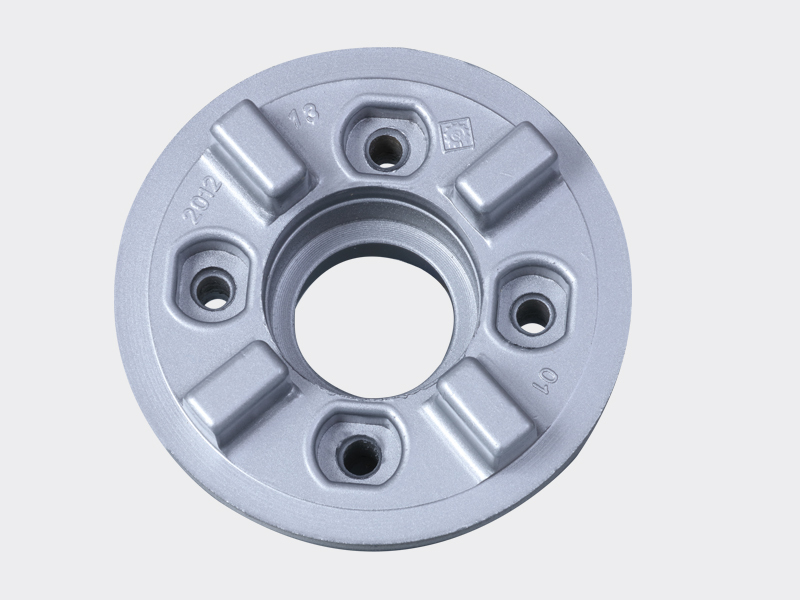 High pressure die casting is a manufacturing process in which molten metal (aluminium) is injected in a die casting machine under force using considerable pressure into a steel mold or die to form products. 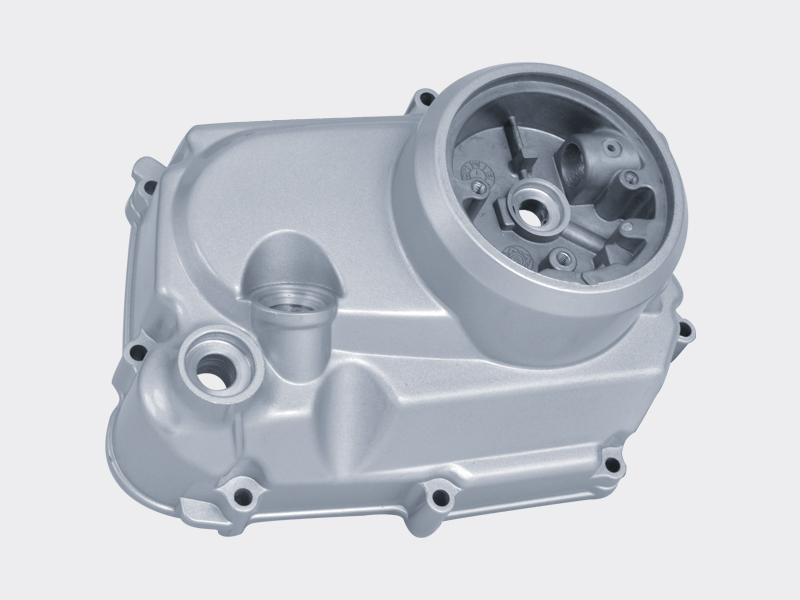 The CNC machining department sees that the prototypical products progress to the point where, there is mass production required. 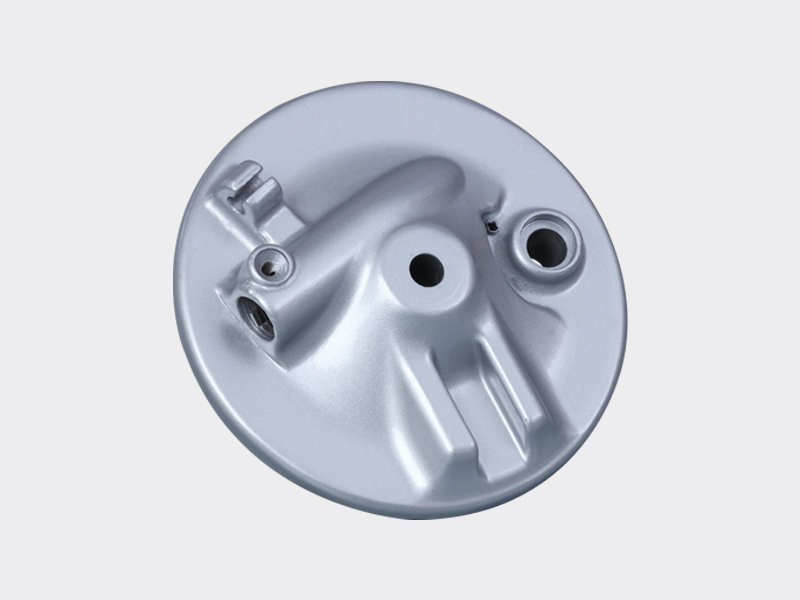 This is accomplished by the CNC milling and CNC turning centers. 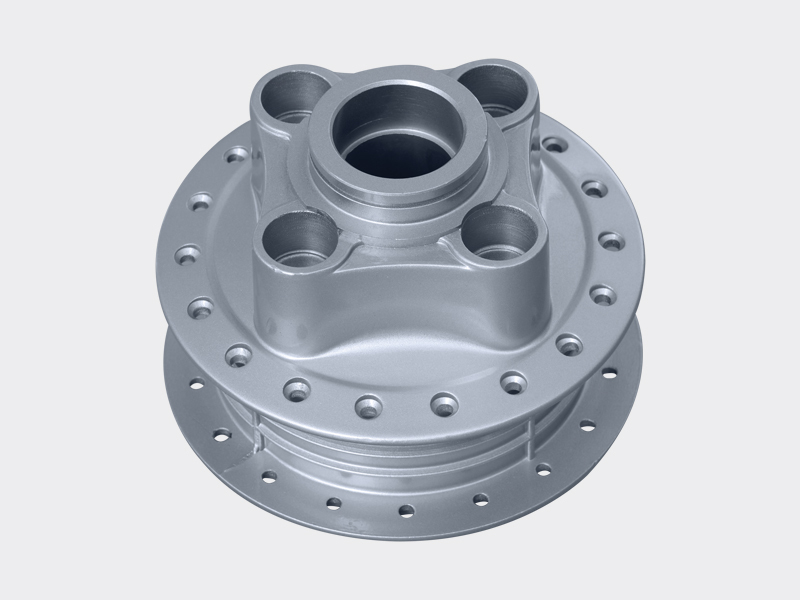 Our conventional machine shop is fully equipped with CNC lath, CNC machining center and a high range of workshop machines and all measuring tools to handle high volumes with the high required quality specification. 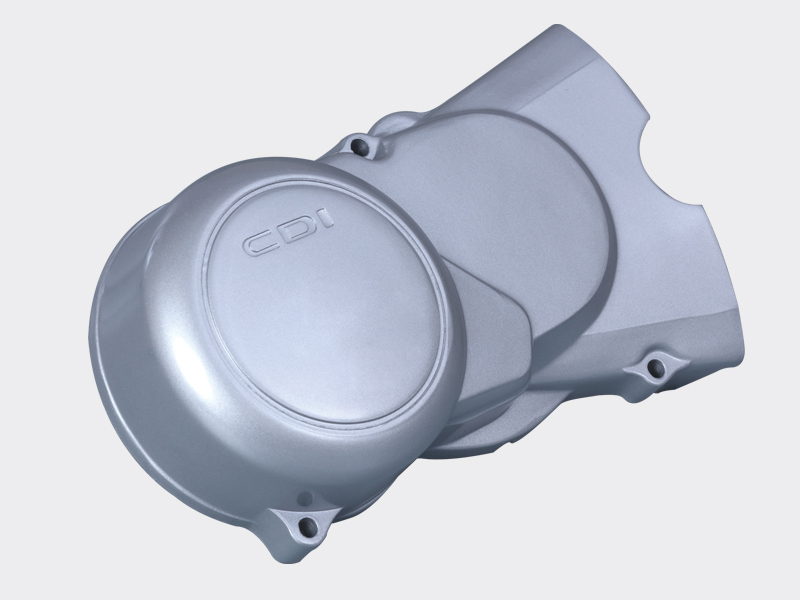 Qadir Engineering specializes in the manufacturing of motor-cycle auto parts like clutch cover, crank cases, front and rare wheel hub, front and rare brake panel plate, brake shoe and different kind of service line material for SNGPL Lahore and SSGCL Karachi.